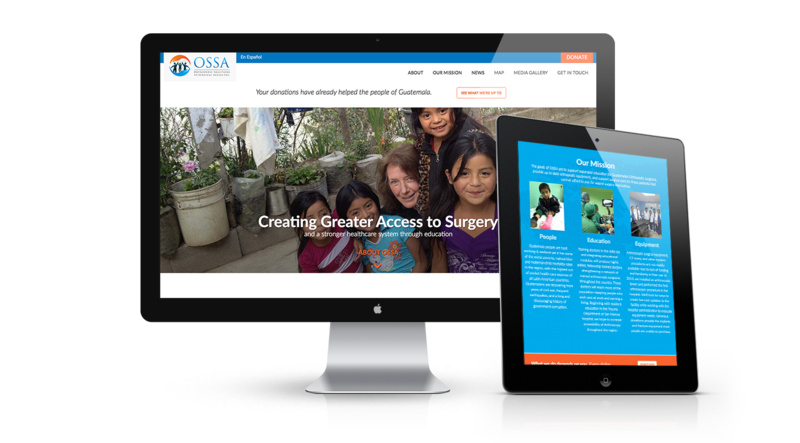 OSSA is a non-profit organization that supports surgical care in Guatemala. 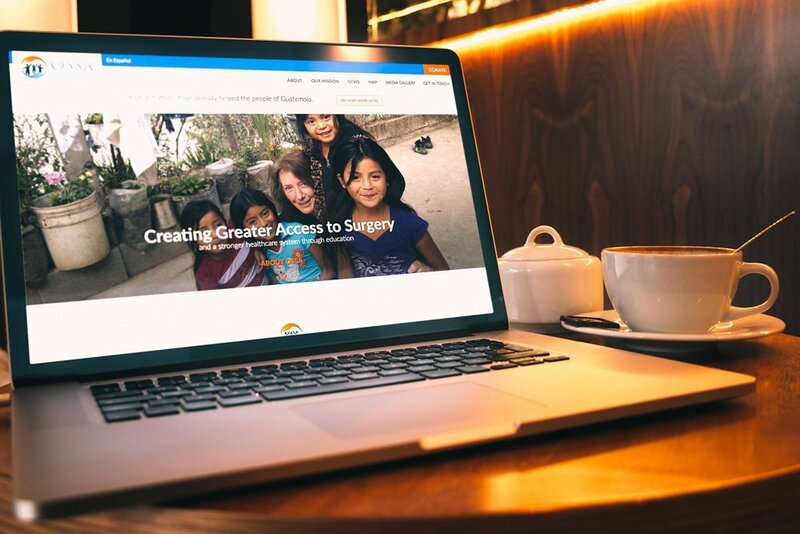 Through donated equipment and funds, founders Barry & Geri Messinger hope to expand education for Orthopedic surgeons and Residents in Guatemala, as well as provide free or lower-cost surgery for patients who have very little income. 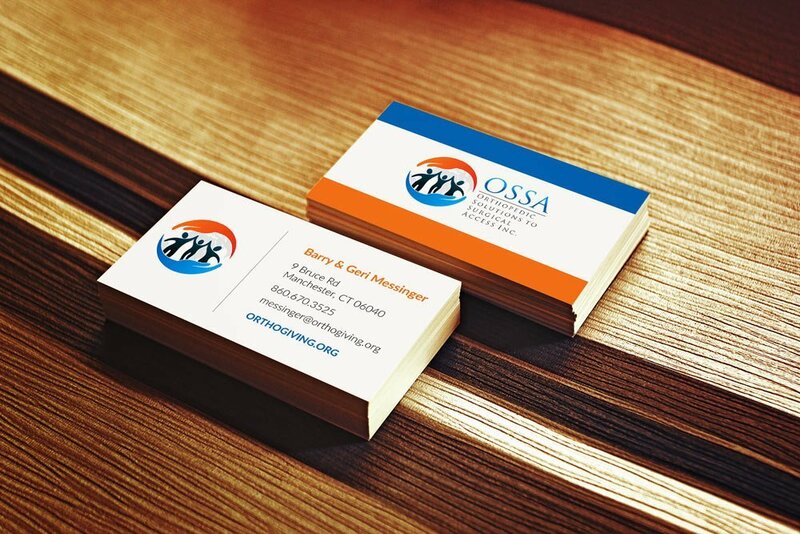 They’re a wonderful crew who have already helped so many people, so we were excited to work with them on their website. The main goal was to spread information about their mission, and to make it easy to donate, and find out what they have been doing. Visit the site and see some good works happening!